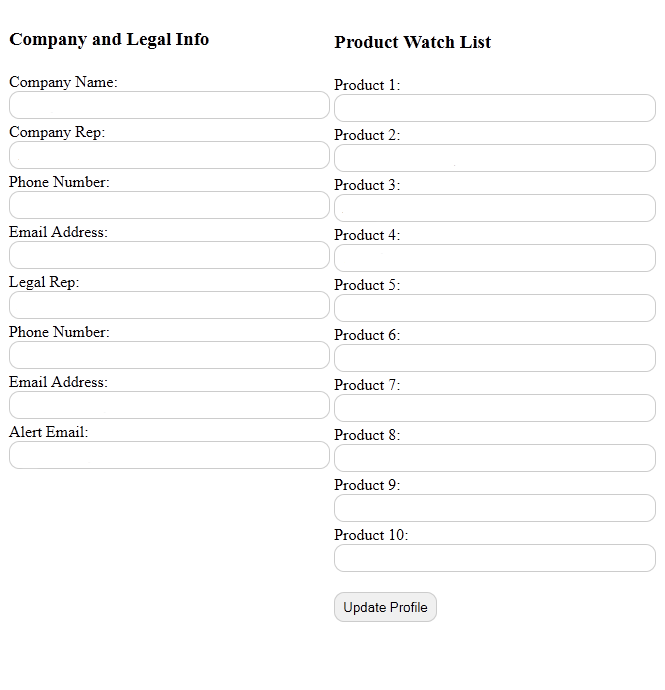 Hi, I am very new to working with php and I need a little help getting the fields from my form divided into two rows and properly aligned when output to the user. Function: This is a Client Profile type of program. A form is displayed to the user and the fields are pre-populated with client's current data from a MySQL DB. 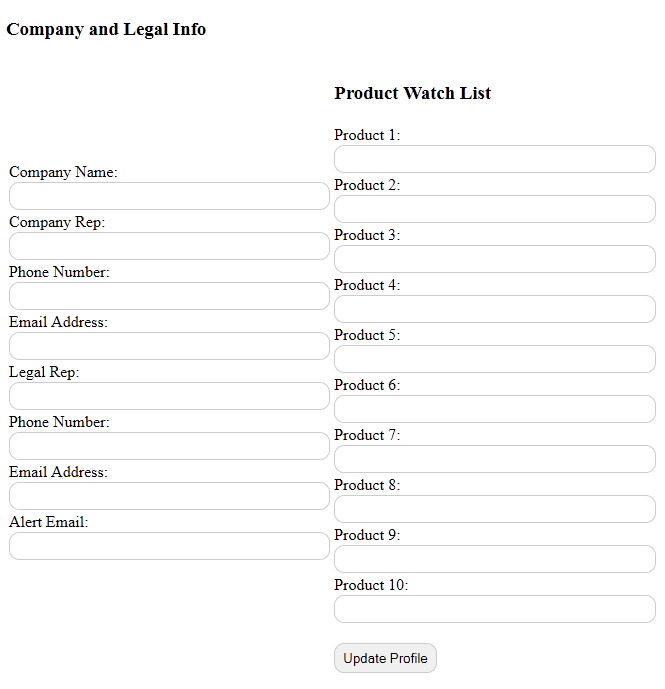 The user can then edit the form fields and use the submit button to UPDATE the corresponding data in the DB. Problem: I am trying to split the form fields into two separate cells in a row inside a table, so that the form isn't so vertically long. I have managed to divide the fields into the cells (though my method may not be the best or most appropriate), but I can't get them to top align. I hope that is clear enough. I have included the code and a screenshot. I've been messing around with this for a couple hours - ANY help will be greatly appreciated! I managed to clean it up a bit more, but I'm still having to use <br/> tags to 'bump up' the fields in the left column and the two columns still won't align exactly. Attached is a new screen shot. Thanks for any help. This looks more like a CSS problem than PHP. Check your stylesheet, in particular the widths and padding of your table, tr, td and label elements, and your 'field' class. Are you trying to fit two 55% widths into a 100% space? This would cause some of the form fields to be pushed down. Thanks for the suggestion. I got so focused on the php that I didn't think to look back at my stylesheet. That fixed the problem! Thanks for the revision. Can you explain to me the difference when using the WHILE statement? The code functioned without it, so I'm curios what the benefit of adding that is. Sorry if that's a lame question, but I don't know much php. Also, I actually did have the <html> and <body> tags, but I was wondering if the <body> tag is necessary in this application.